What qualifies this Ariat Mens Isley Retro Shirt to be superior to other button up shirts? 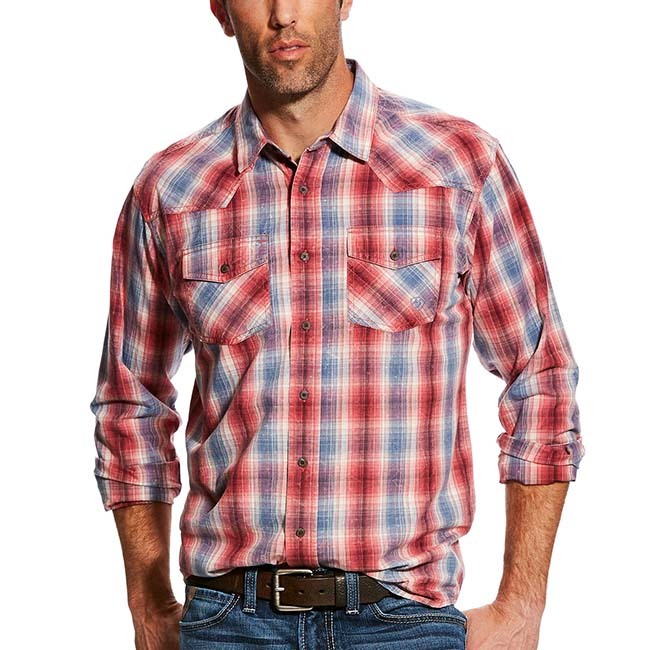 This Ariat shirt has been constructed to allow for maximum arm movement. Not only does the functionality of this men’s Ariat make it a top contender but it also has a level of retro design that makes it an easy option to pair with Ariat denim jeans to give you an easy and comfortable outfit. You will love everything you are capable of doing while remaining as handsome as ever.